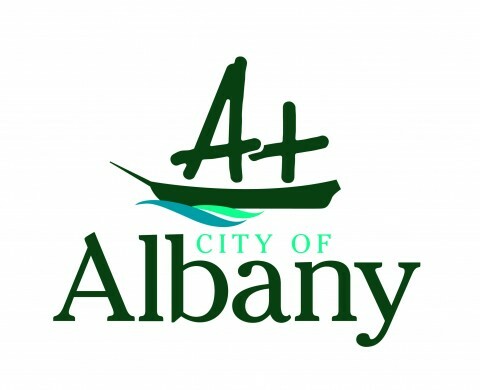 The City of Albany has received the Coroner's report into the death of fire fighter Wendy Bearfoot at Black Cat Creek in 2012. 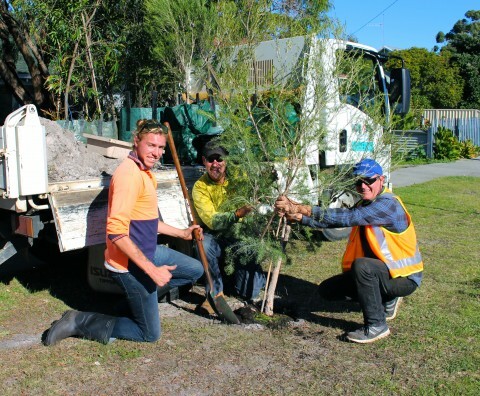 The City of Albany’s Urban Tree Strategy has firmly planted its roots in the streets of Lockyer with about 130 trees planted this week. 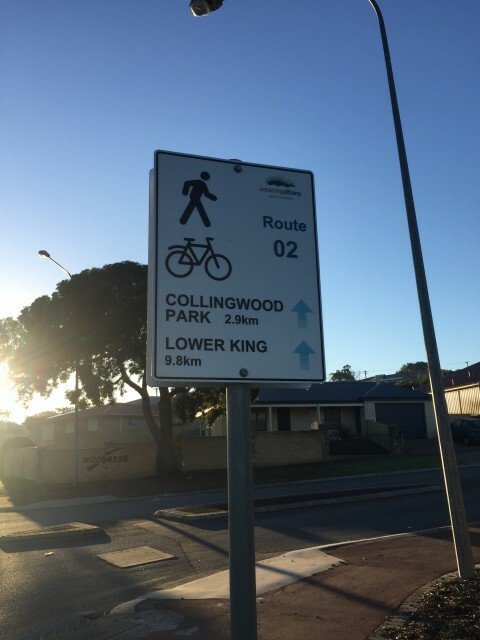 Cyclists and pedestrians can easily find the way to their destination with a series of commuter route signs popping up along Albany’s pathways. Cycling along Albany’s waterfront pathways will be the perfect way to reach Albany Boatshed Markets this Sunday, June 11. 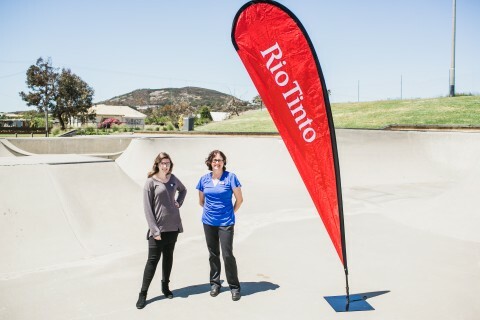 Following the success of the recent Youth Development Officer Trainee partnership, the City of Albany and Rio Tinto have entered into a three year partnership to support a Youth Development Officer role at the City of Albany. 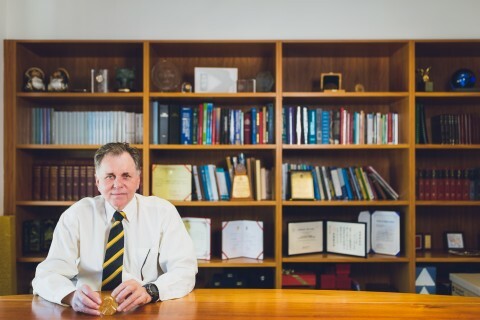 Australian Nobel Laureate Professor Barry Marshall will deliver a public presentation titled ‘Reflections on the Road to the Nobel Prize: The Making of a Nobel Laureate’ at the Albany Town Hall this month. 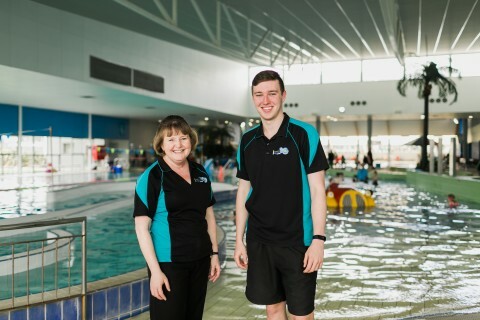 Albany students will join thousands around Australia participating in National Walk Safely to School Day this Friday, May 19. 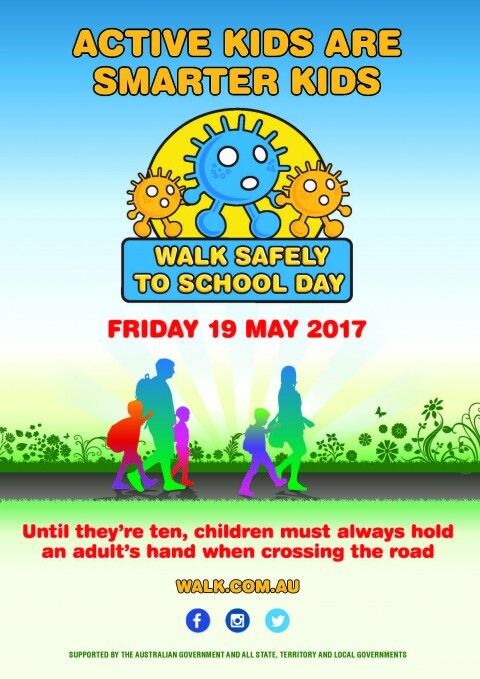 Walk Safely to School Day encourages parents, carers and their children to leave the car behind and safely walk the school commute instead. Saving lives one heart at a time! A community cardiac program is arresting the odds and saving lives one heart at a time. 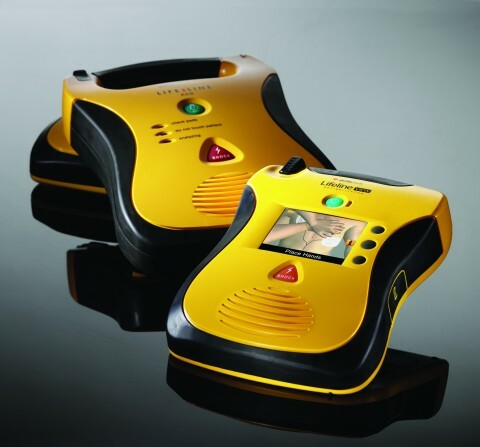 Albany Heart Safe was initiated in 2010 and over the past seven years has proven to be a valuable tool in improving survival prospects of people suffering heart attacks by enabling timely access to defibrillation (AED). 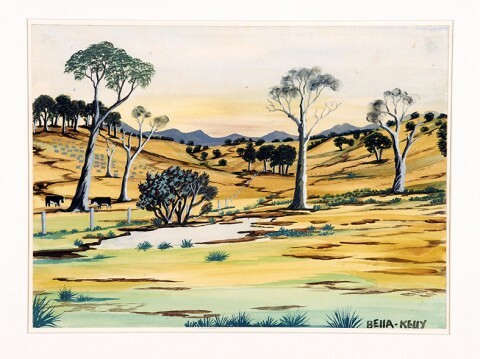 Vancouver Arts Centre’s Bella Kelly Retrospective was highly commended for the Arts Animates Category of the National Local Government Awards, one of only two WA Local Governments highly commended.